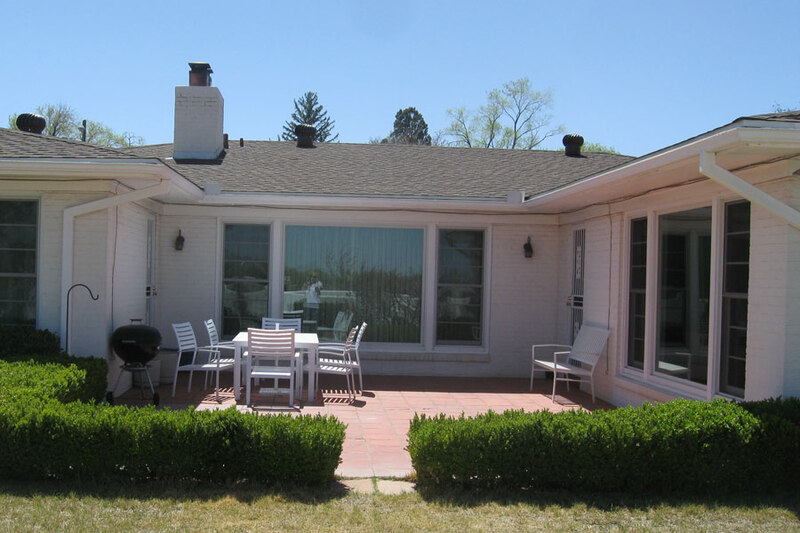 The owner of this home in the UNM area needed to have the landscaping upgraded in both the front and back yards. 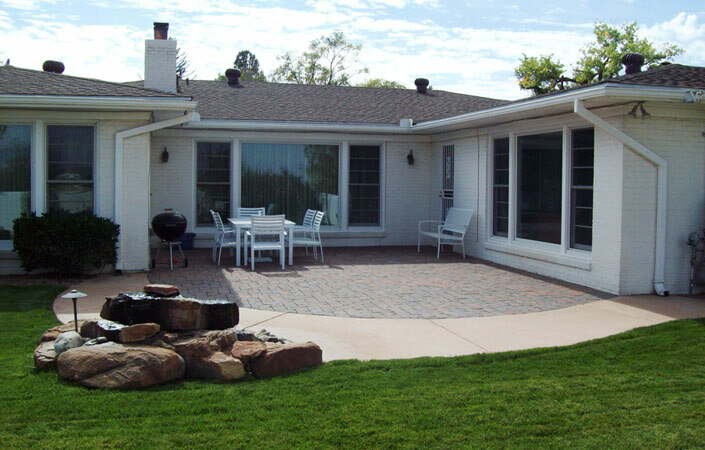 They were ready to reduce the size of lawn and low-maintenance was the main requirement. 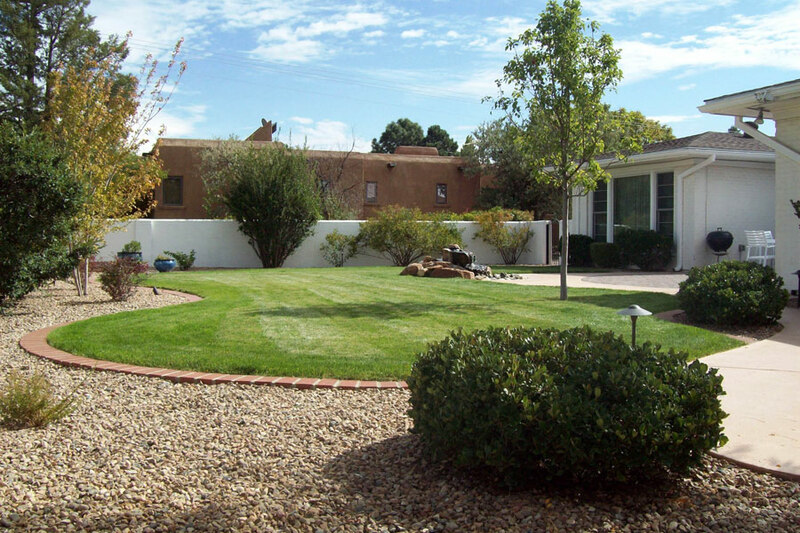 In front the overgrown shrubs were removed and new, low-water use plants added around the smaller lawn. 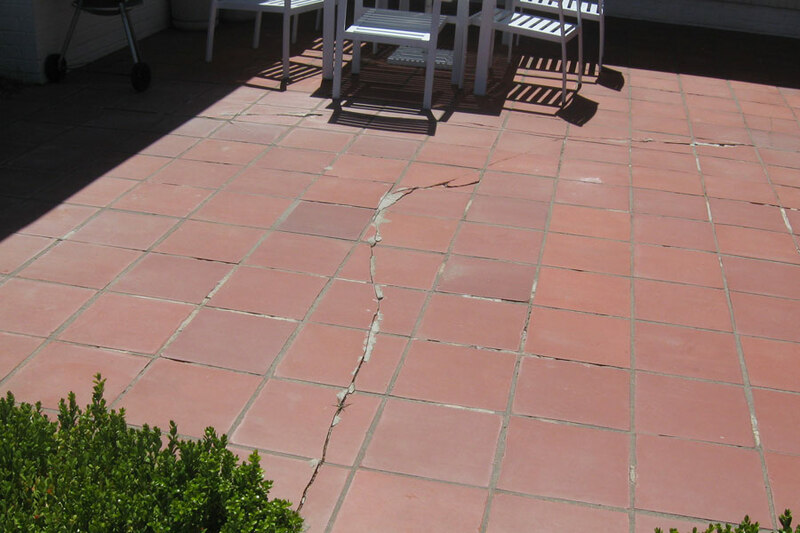 The backyard patio was paved with old tiles that were remove and replaced with pavers, a colored concrete walk to the shed and brick edge around the new lawn for an updated elegant look. 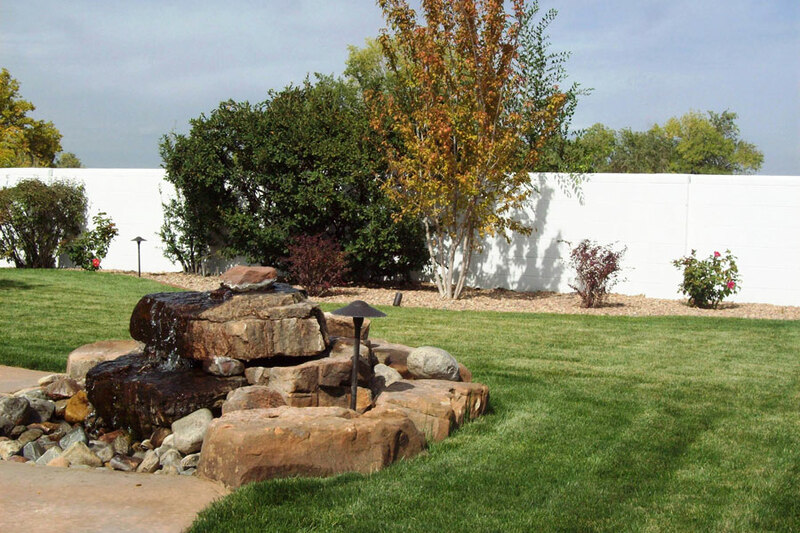 A natural boulder water feature adds the pleasant sound of falling water near the larger patio. 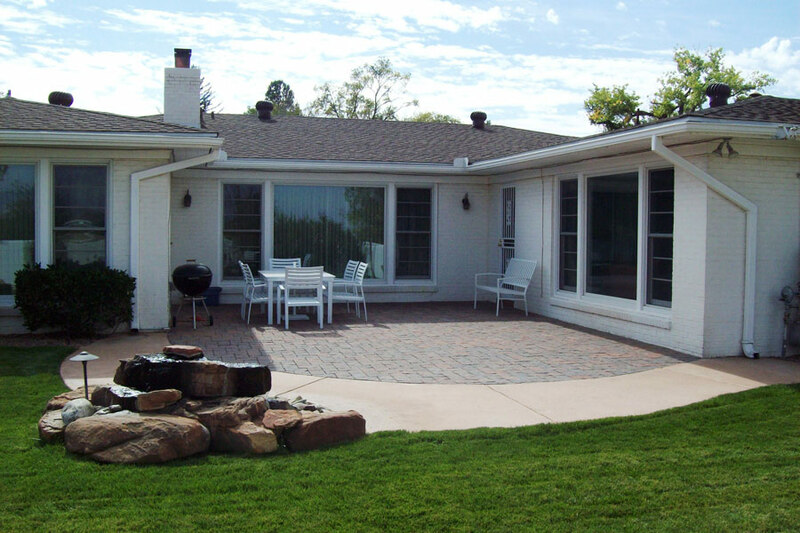 Plants were chosen for low-maintenance and year-round interest.